Preferred Travel has been trading already for 7 years as one of the UK's top online travel agencies, specialising in cruise, ski and long haul holidays. We are very excited to now bring our expertise, friendly service and fantastic 'internet prices' to the beautiful town of Farnham! 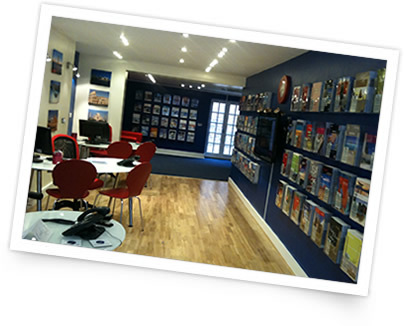 We are a division of Hays Travel, the UK's largest independent travel agency. We are ABTA bonded and so you can book with us safe in the knowledge that your holiday is financially protected. As an independent travel agent we are not tied to any one tour operator; we are therefore able to offer a huge variety of travel options from all the UK's favourite tour operators, and with unbeatable discounts. We pride ourselves on offering an unparalleled level of customer service and destination knowledge. Why not pop in and see us for a quotation? 25 The Borough, Farnham, Surrey. We are open Monday - Saturday 9am - 5:30pm. Evening appointments available on request. Preferred Travel are award winning cruise specialists with over 40 years experience in the cruise travel industry. 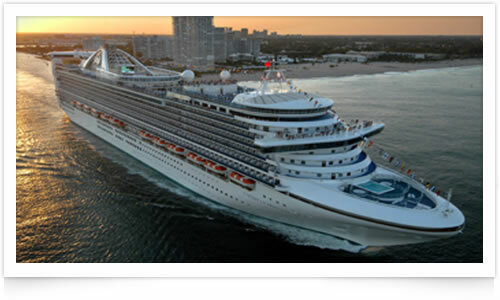 We work very closely with the major cruise lines to secure the best deals for our customers. 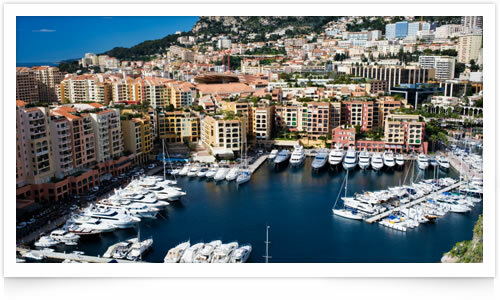 Our passion for cruising and wealth of knowledge is unsurpassed. Rest assured you are in expert hands - whether you are looking for an Alaska cruise-tour, an informal cruise from Southampton or a full world cruise, we will find you the best possible cruise deals. Look out for our upcoming cruise evenings - More details to follow! As an independent travel agent and division of Hays Travel, Preferred Travel have access to the best rates from all the top tour operators, as well as being able to tailor make bespoke travel arrangements,.From relaxing sojourns in the beautiful Italian Lakes to a weekend in chic Paris, from a coach tour of the Scottish Highlands to villas in the Costa del Sol, we can book it all, and at the best possible prices! The Americas, the Middle East, the Indian Ocean, the Far East...we 've got it covered! Preferred Travel can organise tailor made travel itineraries, package holidays and escorted tours to a host of amazing destinations across the globe. We have exclusive rates with the UK's favourite holiday operators including Kuoni, Virgin, Thomson Worldwide and Thomas Cook Signature.Our experienced travel consultants have journeyed worldwide, and have even lived in Australia, Singapore, Dubai and the USA. Monday - Saturday 9am - 5:30pm. 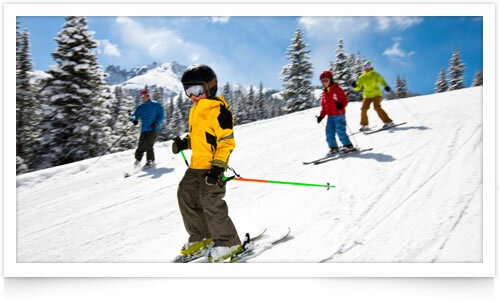 All holidays listed on this website are subject to availability at the time of booking. You will be advised of the full and current price of the arrangements you wish to book before your contract is confirmed. The final costing can only be guaranteed at time of booking. Credit card charge and/or Booking fees may apply. Photographs and pictures shown on this site are for illustrative purposes only and may not represent the accommodation type offered. Please note that for operational reasons, all itineraries/excursions are subject to change at the discretion of the tour operator. Preferred Travel Solutions sells travel services on behalf of Hays Travel Limited and benefits from Hays Travel's membership of ABTA with membership number K4316 . ABTA and ABTA Members help holidaymakers to get the most from their travel and assist them when things do not go according to plan. We are obliged to maintain a high standard of service to you by ABTA's Code of Conduct.